Is An Agricultural Loan The Right Direction For Your Business? 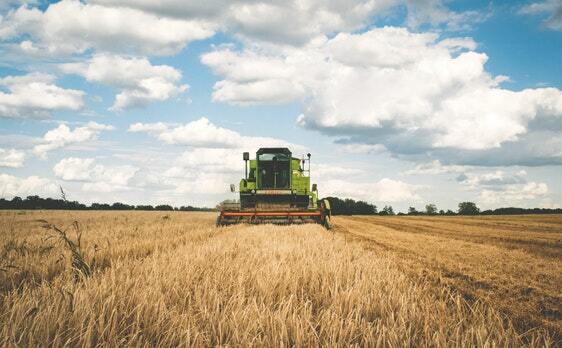 ALL Commercial is your go-to for agricultural loans. Whether you need financing for operating costs, land, or machinery, our team of industry-leading experts combines a wealth of knowledge with an innovative approach to ensure your needs are met throughout the process. We pride ourselves on being efficient and effective at structuring and obtaining agricultural loans for our clients. In fact, many of our clients have retained our advisory services after a completed transaction because of our creative approach and unique awareness of our client’s overall needs. Additionally, it’s this same aggressive approach to dissecting the needs of our clients and their businesses that puts us on top of the list of preferred advisors to our lenders and banking institutions.